Experiencing olive oil in its most organic form is not just a tasty affair but healthy too. 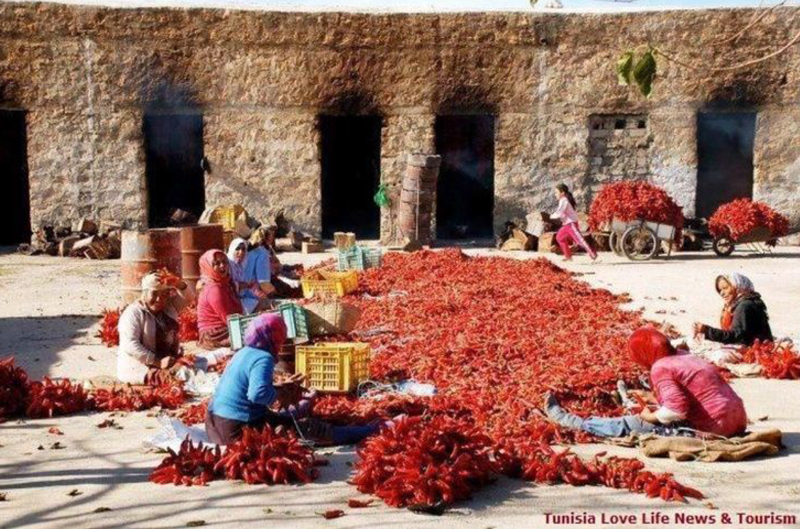 Tunisia still holds on to its age old practice of picking olives with bare hands, collecting them on nets and pressing them on stones. This is, what many experts would like to believe is the stark reason that differentiates from the rest of the world. The production of organic olive oil has grown significantly and so has the demand for the oil increased in all parts of the world. 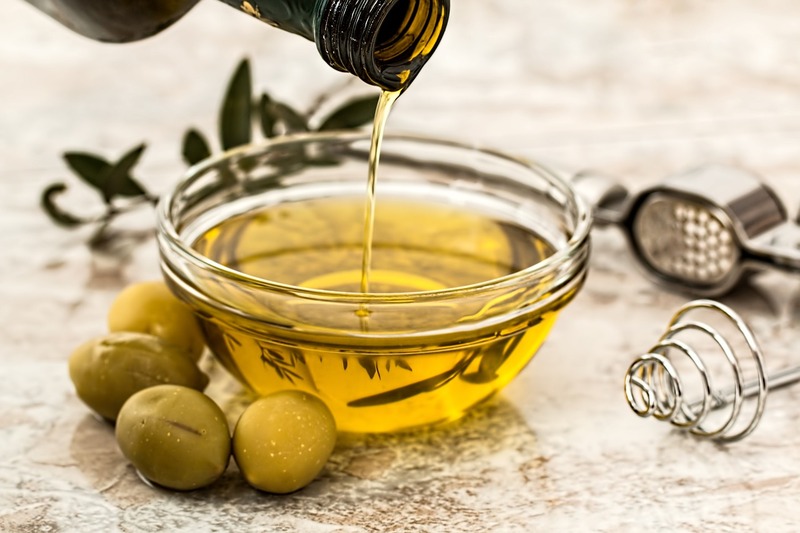 Touted as one of the major ingredients of all sorts of world class cuisines, the following are the health benefits of extra virgin olive oil: Fatty acids are the most important component of olive oil. Pure form: Although in its rawest form, it is basically the lowest quality of olive oil available which is refined and filtered to counterbalance the strong acid content. Given its quality, it is the least expensive of all the other olive oils in the market. Virgin olive oil: this form is made without the use of any chemical additives and the acidic content is less than 2%. Cold pressed: made from the olive paste, this is made with a second pressing however, it still has the authentic taste. 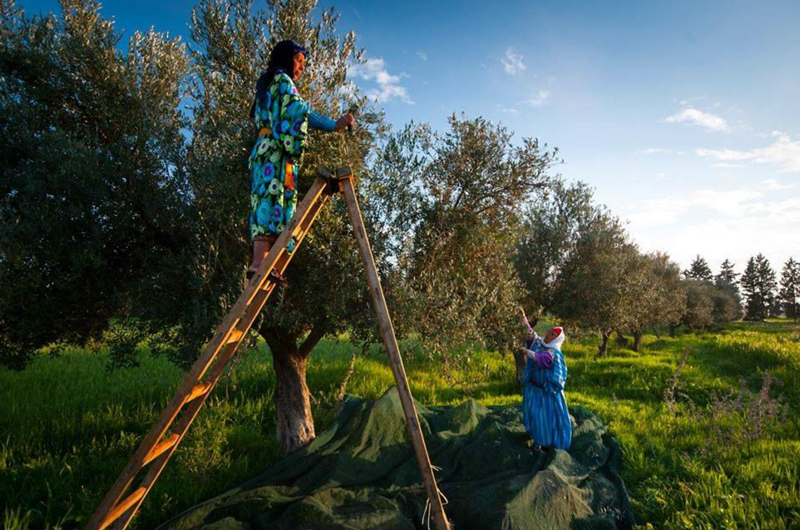 With over 300 days of Mediterranean sunshine a year, rooted in fertile soil with dedicated farmers that carefully tend its olives and then press them with gentle care, it’s no surprise that it shows in its amazing oils.